Snapchat changed how users communicate by making entertainment the main objective. But with its IPO approaching, the company faces new challenges -- namely generating revenue. Snapchat is a radically different app than it was five years ago when it burst on the social media scene. However, through all of its changes, the app continues to blend communication and entertainment unlike any of its competitors. The ephemeral -- or short-lived -- pictures and messages that Snapchat popularized has evolved into “stories” that can be shared in sequences or broadcast live. Snapchat continues to lead much of the industry. Its most well-known features have been copied by the likes of Facebook, Instagram and others. If Snap, the parent company of Snapchat, is grappling with the same existential problems that dogged Twitter for so many years, it’s almost by design. Snapchat is comfortable with experimentation and willing to make big, abrupt changes to redefine what the app can deliver and signify to more than 150 million daily active users. Adam Kleinberg, CEO of advertising agency Traction, says Snapchat is at the forefront of how people want to engage, especially during a time when most people are “completely consumed by their phones.” Snapchat’s whimsical approach to messaging delivers on the core objective of keeping users connected, but the experience is much more entertaining than the alternatives. While Snapchat is still predominantly known for its place in the messaging and social space, the company is making moves to diversify its business to confront new challenges that will surface once it becomes a publicly traded company in the coming months, according to Alfred Liousas. “If Snapchat ensures that its product diversity ties back to its core mission, it will only bolster its position and credibility within the market,” she says. Snap began calling itself a “camera company” last year and released its first hardware product in the form of Spectacles. The $130 dual-purpose sunglasses capture videos for owners to share on Snapchat. The product is in limited supply, but it showcases how Snap is designing complementary devices and pursuing new formats for visual sharing in a mobile environment. “If [Snap] positions itself as more than a social network, in the style of Facebook, it may be OK,” Sussin says. Despite its rapid growth rate, the company has a limited global presence and a young, largely female user base. More than two-thirds (71 percent) of Snapchat’s users are under 25 years old, 62 percent earn less than $50,000 per year and 70 percent of its users are women, according to analysis by Sprout Social, a social media management company. 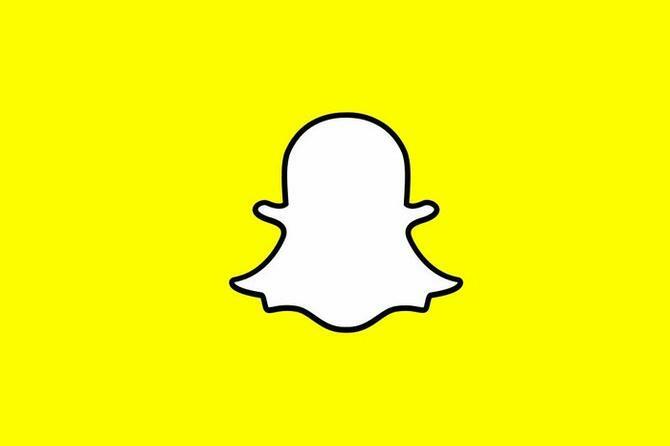 As Snap’s initial public offering approaches, the company is taking steps to boost its advertising business by falling in line with industry norms for ad targeting. In September, the company released Snap Audience Match to help marketers target ads to users based on their email addresses and mobile device IDs, and earlier this month Snap inked a deal with Oracle Data Cloud to use offline purchase behavior to target users with more relevant ads and measure their effectiveness in future sales, according to The Wall Street Journal. The moves stand in contrast to comments made by Snap CEO Evan Spiegel at Cannes Lions in 2015 when he described such practices as “creepy,” according to VentureBeat. During an on-stage interview at the annual advertising conference, Spiegel called targeted ads annoying and insisted the company is not interested in gathering personal user data on the same scale as its competitors. “We care about not being creepy. That’s something that’s really important to us,” he said at the time. “You know, suddenly things aren’t so creepy when you have an IPO and you need to show revenue,” Traction’s Kleinberg says. While there will be some backlash to these changes, there’s only a small fringe of users who care, he says. Facebook continually probed and added more data targeting before and after its IPO. When Facebook encountered criticism, it apologized and made some changes, but eventually pushed forward again.